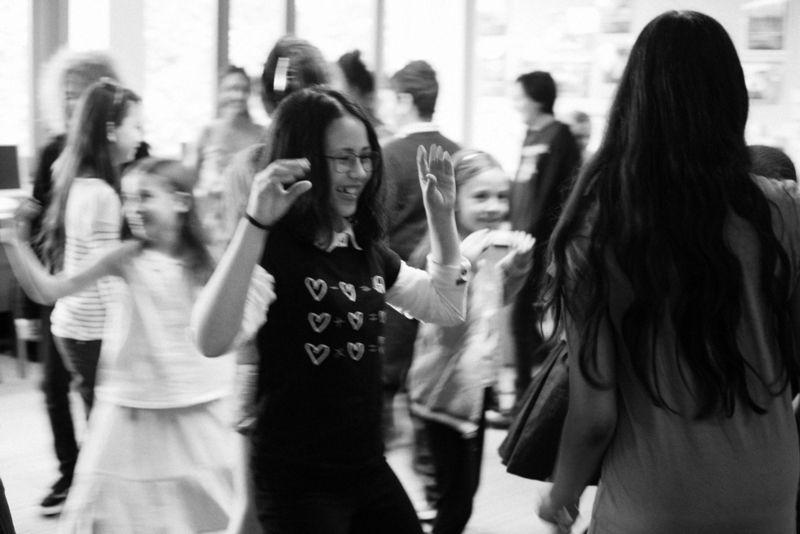 SoundsCreative Ensemble is a half-term music project for young musicians (age 8 -14) who play a musical instrument and want to be in a band, get creative and compose some new music as a group. The two-day workshops are creative and social, with an informal end of project performance. This innovative ensemble mixes band and classical instruments into one exciting musical pot. 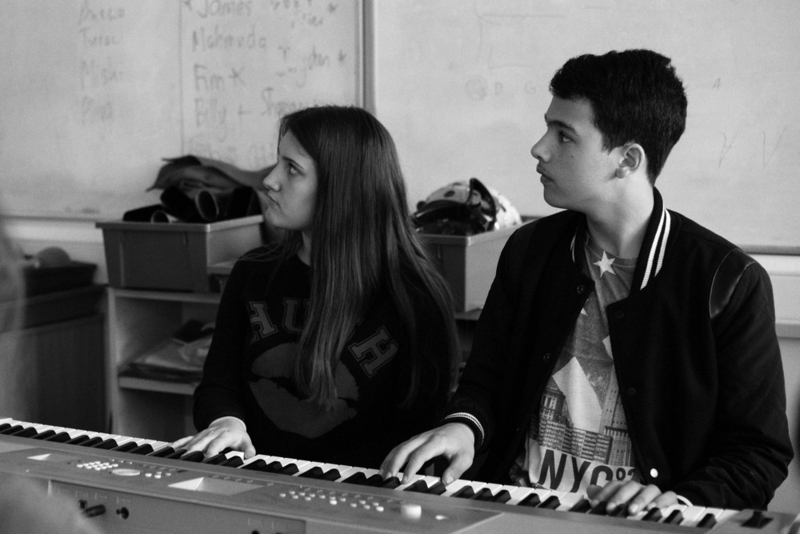 A team of the SoundsCreative connected artists support the children in developing new skills in improvising, creating, and composing music as a band. The participants not only use their own instruments throughout the workshop but also take part in a variety of vocal and percussion activities to help create ideas for their new composition. (Notation reading not required, just bring your ideas, enthusiasm and your instrument!). 2 day long project every half term holiday. An entirely new creative journey - a band project like no other! 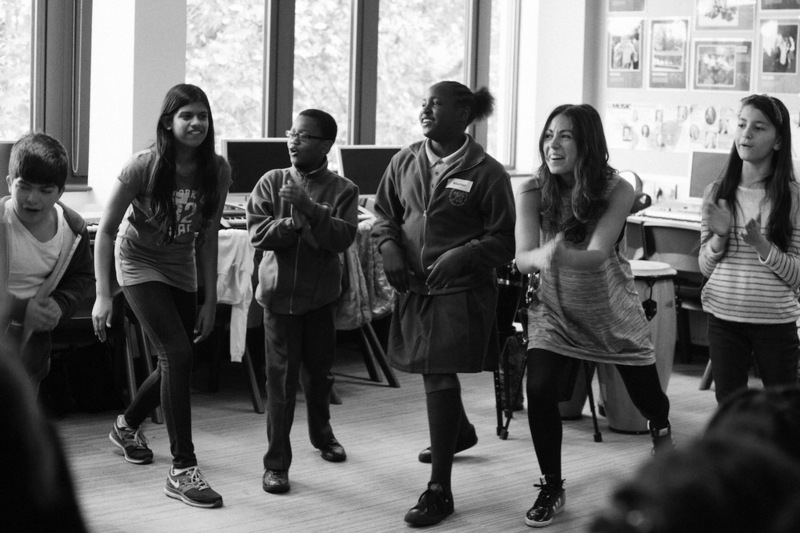 Started up in Islington, the SC Ensemble was first supported by Gillespie Primary School and is currently working in Partnership with Islington Arts and Media School and Music First.